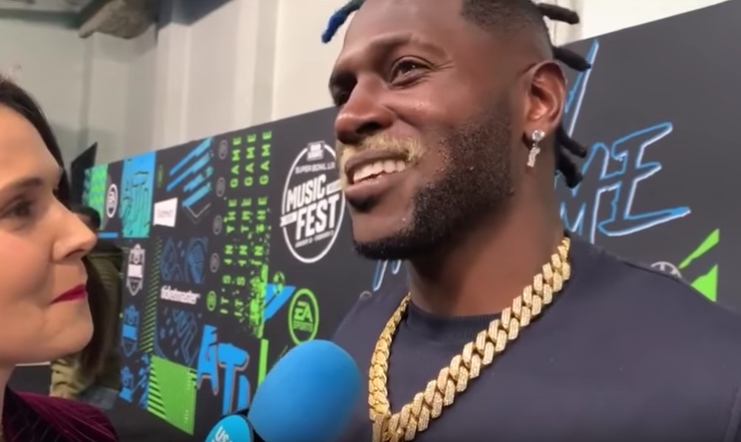 ATLANTA, GA – Rocking his new blonde mustache at the EA Sports Bowl, USA Today caught up with Antonio Brown as the public was finally able to hear straight from the superstar receiver’s mouth about what exactly he wants to do about his career moving forward. Thoughts? Let us know what you think of Brown’s latest remarks. Comment below!